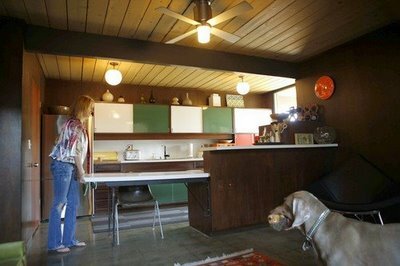 Okay, I have been bitten by the Eichler bug. Joseph Eichler was a developer (not an architect) who built over 11,000 homes in California between 1950 and 1974. I only like the houses that have the front courtyard behind the not-so-warm front fences. 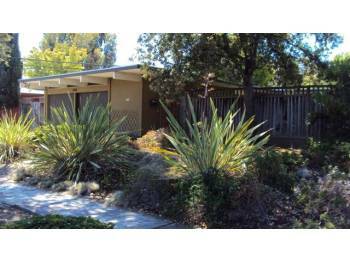 We are putting in an "offer" tomorrow for an Eichler rental down the street. 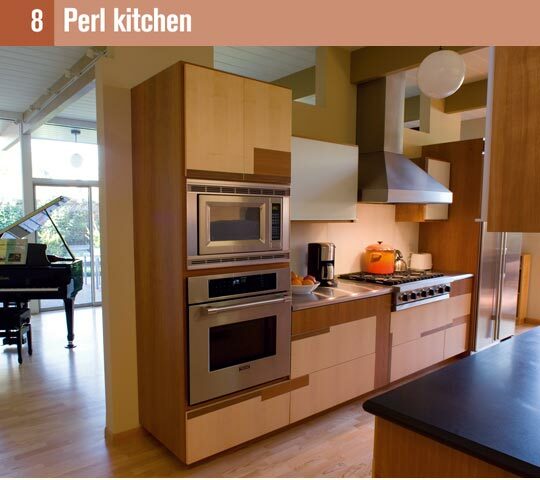 It will be quite the bidding war and I expect not to get it. You can't say we didn't try. 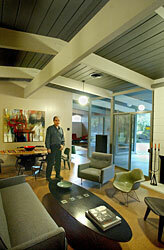 My family used to have an Eichler in Sunnyvale! Bland front fence, beautiful courtyard right behind it, wall of windows in the house to the backyard and of course, a flat roof. Sweet little house, I miss it.